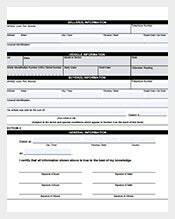 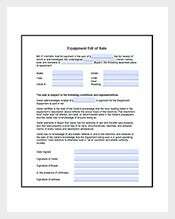 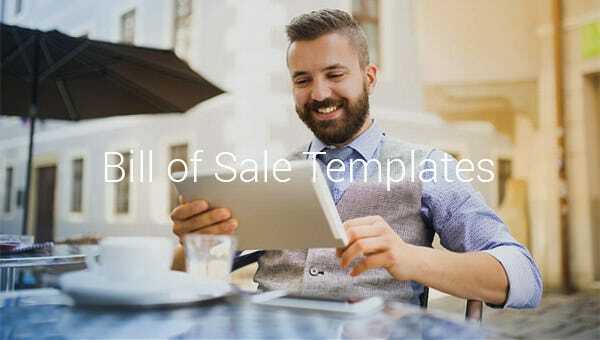 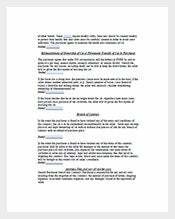 Bill of Sale – 140+ Free Sample, Example, Format Download! 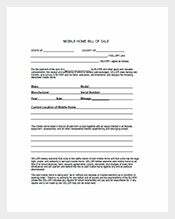 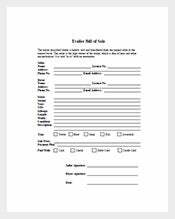 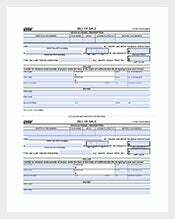 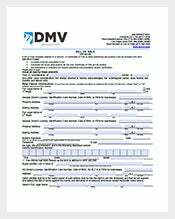 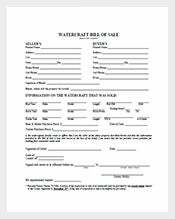 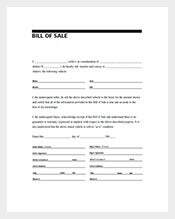 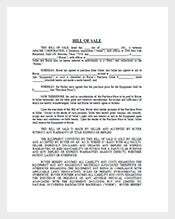 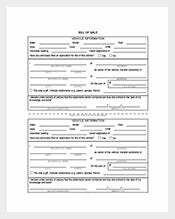 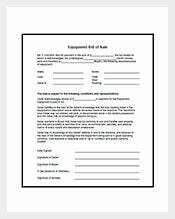 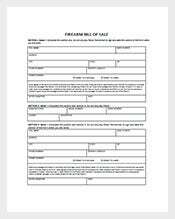 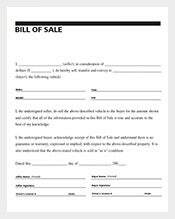 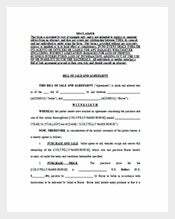 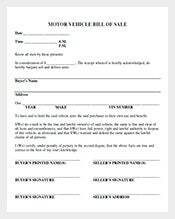 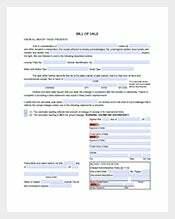 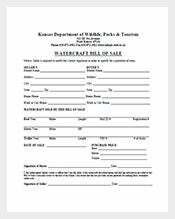 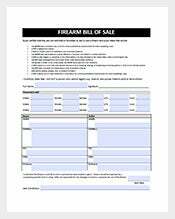 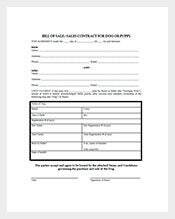 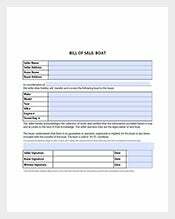 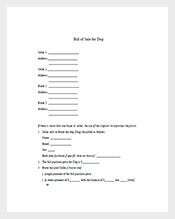 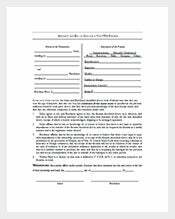 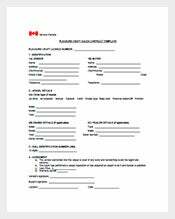 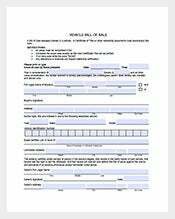 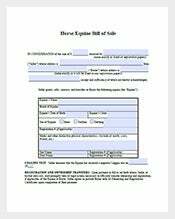 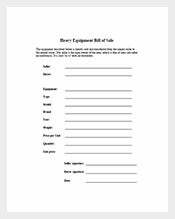 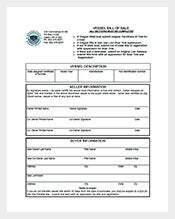 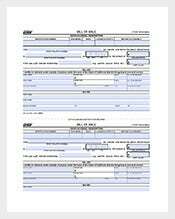 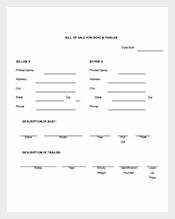 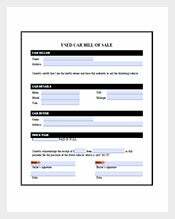 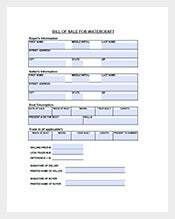 Bill of sale serves as a document that transfers the title of ownership of a tangible product by the seller to its new owner. 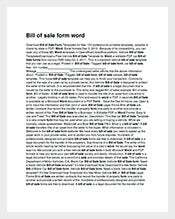 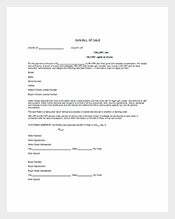 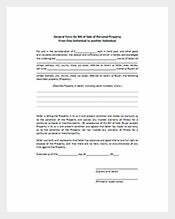 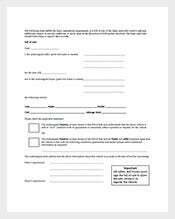 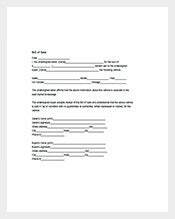 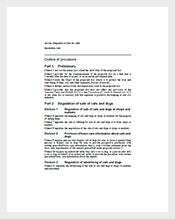 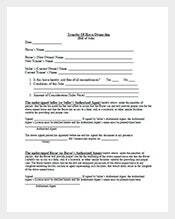 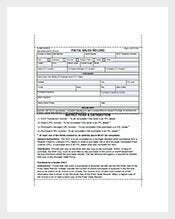 It’s the written agreement that can be done in Microsoft Word between the former owner to the buyer or receiver that all the rights, titles or interest from a property is been given to them and under the law is protected by the amendments or terms of the legal agreement; it may include the name of the product and details of the seller, the mode and amount of payment done, in some cases the terms and conditions of the said agreement.